Chief of Army Staff General Qamar Javed Bajwa visited Mujahid Force Centre at Bhimber, the military’s media wing said in a statement on Friday. 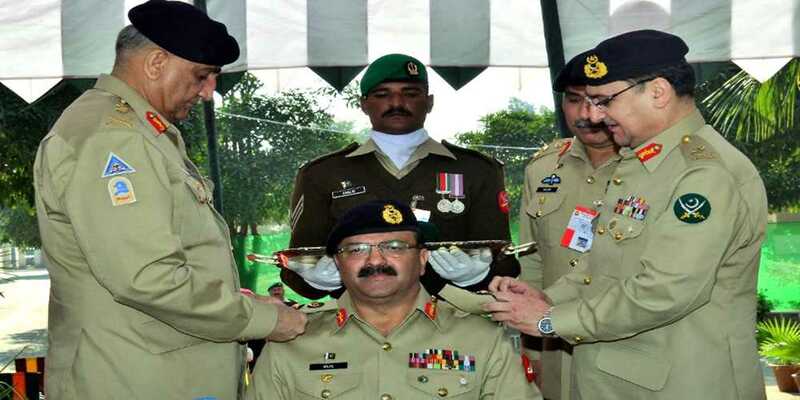 According to the Inter-Services Public Relations, COAS General Bajwa installed Lieutenant General Bilal Akbar as Colonel Commandant of Mujahid Force. A large number of serving/retired officers including from Mujahid Force were present at the occasion. Later, while interacting with officers and soldiers of Mujahid Force, the army chief appreciated contributions and sacrifices of Mujahid Force particularly along the Line of Control, the ISPR added.